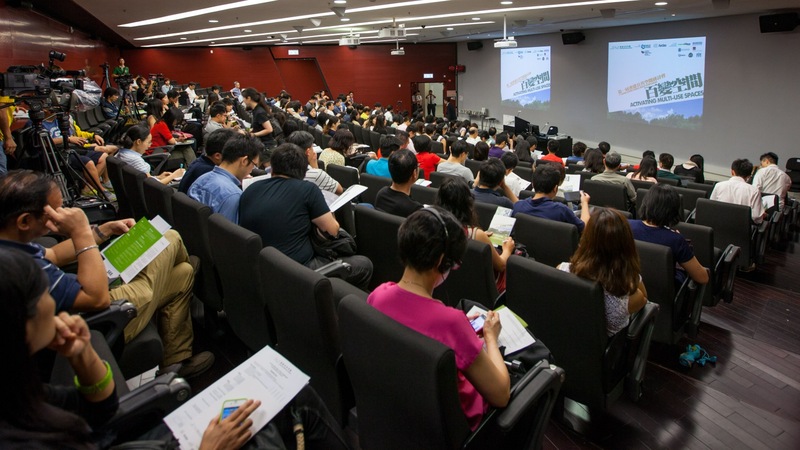 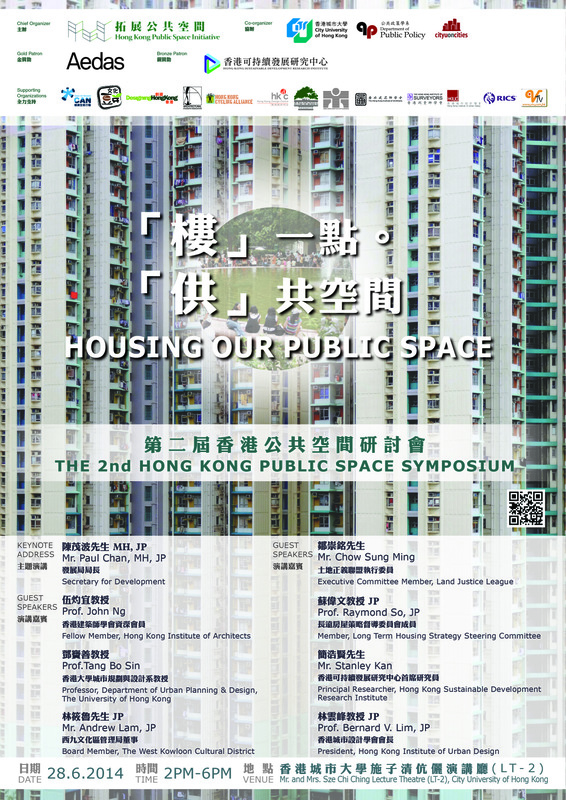 Hong Kong Public Space Symposium is a regular event that brings together stakeholders from government, private sector, academia and grassroots community to discuss a particular topic relevant to public space. 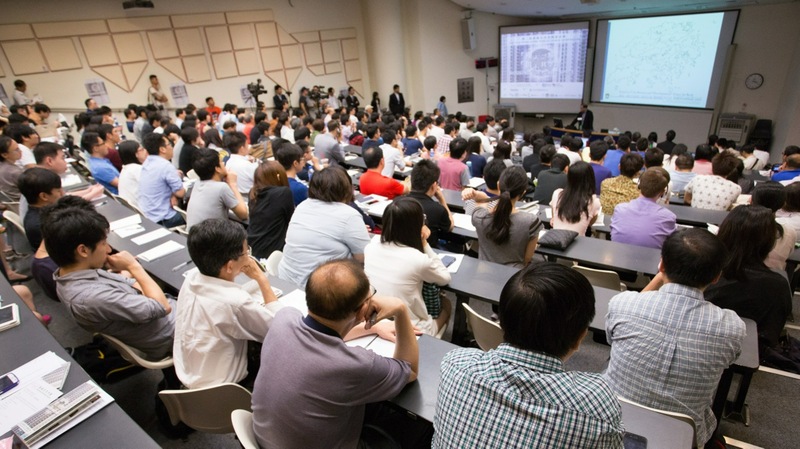 The Symposium prides itself with the diversity of speakers and meaningful discussion of innovative ideas. 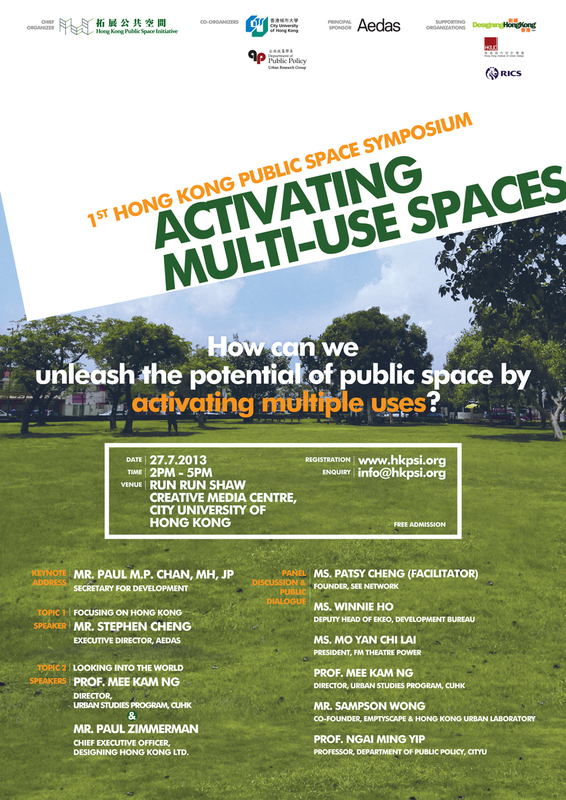 Previous speakers include Secretary for Development, performing artists, urban planning professors and architects etc.